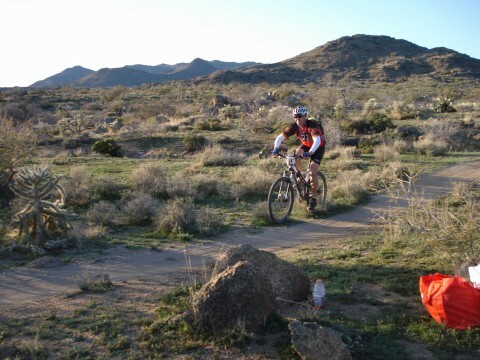 Kona 24 Hours in the Old Pueblo bike race. Race proceeds are donated to the Arizona Cancer Center. Hospice care teaches us not only how to approach death with dignity, but how to appreciate life. The Wednesday Image is a weekly series of images that represent what we love and appreciate most about life in Tucson.